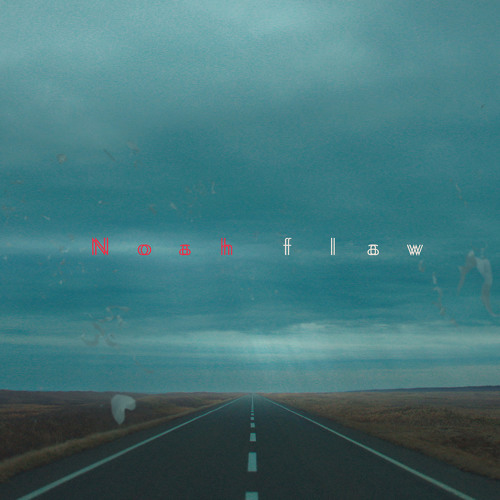 My remix for the wonderful Noah, from my favourite label flau. Please check out her beautiful album Sivutie out June 22nd. Posted on August 15, 2018 by Bud	This entry was posted in Listen and tagged kidkanevil, Noah - doll (kidkanevil Remix). Bookmark the permalink.